Last time v Tigers, 2016 - PTV Port wins over Richmond in the wet. TYSON STENGLE will debut for Richmond on Saturday night against Port Adelaide. It’s a homecoming of sorts for the 18-year-old, who is a former member of Port Adelaide’s Aboriginal AFL Academy. 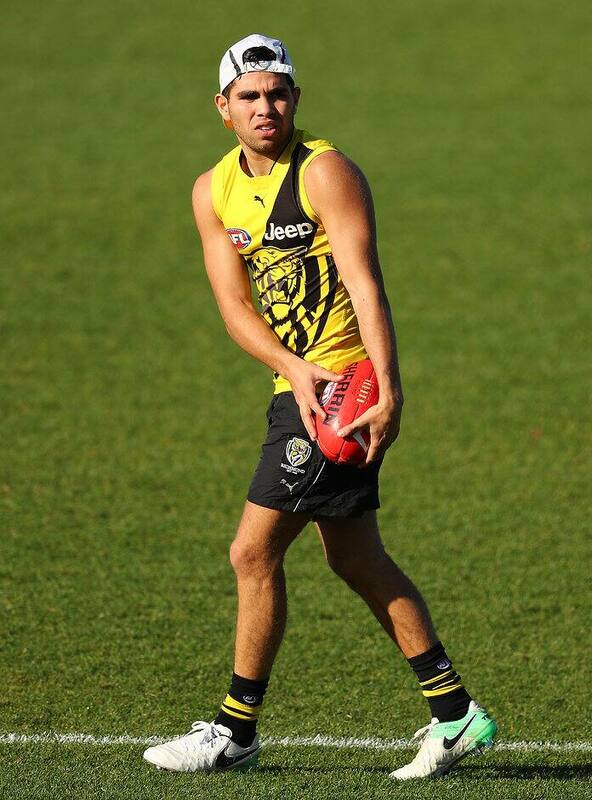 Stengle was picked up in the 2017 Rookie Draft with the Tiger’s first pick. He, along with Oleg Markov, comes into the Richmond line-up as two changes. They replace the suspended Bachar Houli and Shai Bolton, who is being managed through injury. Earlier, the Power also confirmed two changes with Matthew Broadbent and Jared Polec to return from injury.